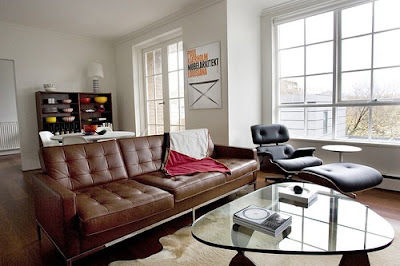 A girlfriend of mine recently asked for decor ideas for her boyf's new pad and the only thing that was a sure thing was a brown sofa. 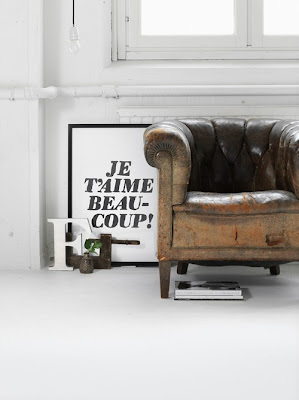 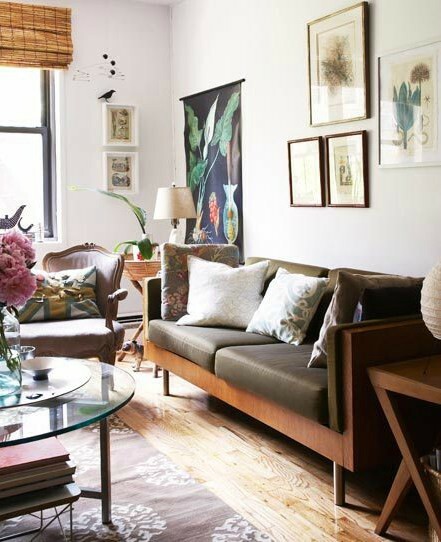 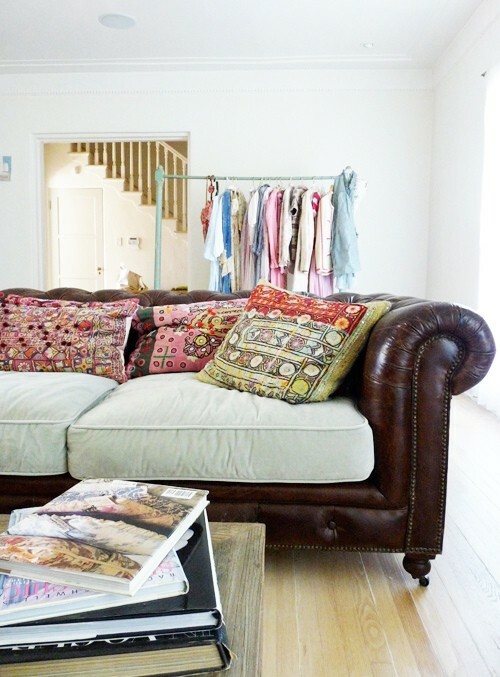 While originally I wanted to run for cover and advise against the purchase of said sofa, I started seeking some inspiration and am loving some of the following looks created with, you guessed it, brown sofas! 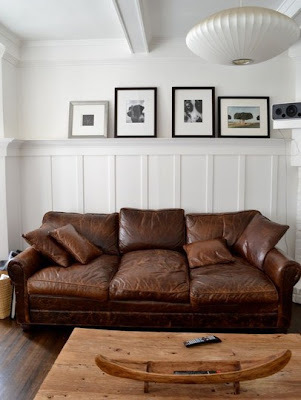 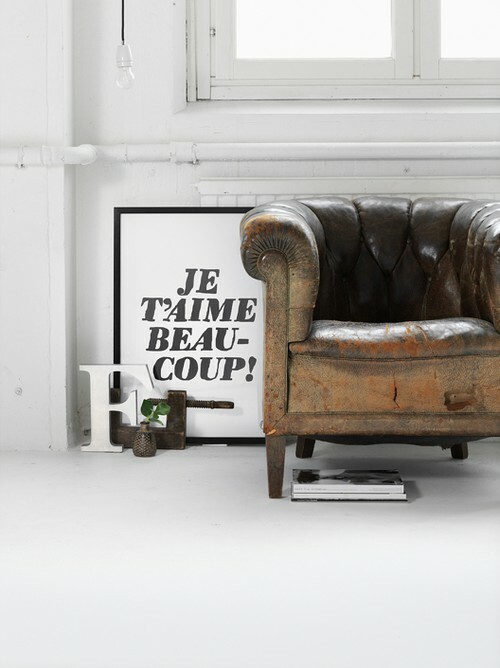 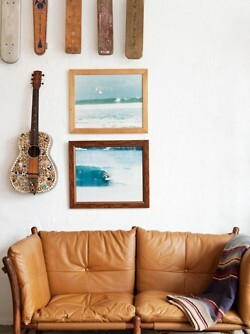 I really love the brown leather couch (top picture) can you please let me know where I can buy this from?